Serengeti is one of the world’s most popular national parks which is also home to adorable wildlife in East Africa. Serengeti National Park is situated in Tanzania country at the edge of Kenyan Border. 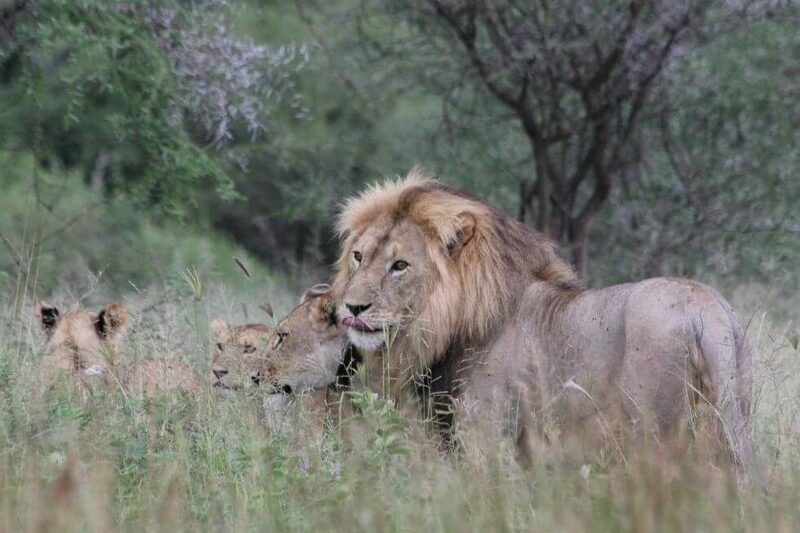 The national park offers natural wonders with the heritage of the area and becomes one of the seven wonders in Africa aside the big names of Sahara Desert, Egypt’s Nile River, Botswana’s Okavango Delta, and so forth. Today, many tourists from all around the world take Serengeti National Park Safari as their adventure holiday destination for sure. 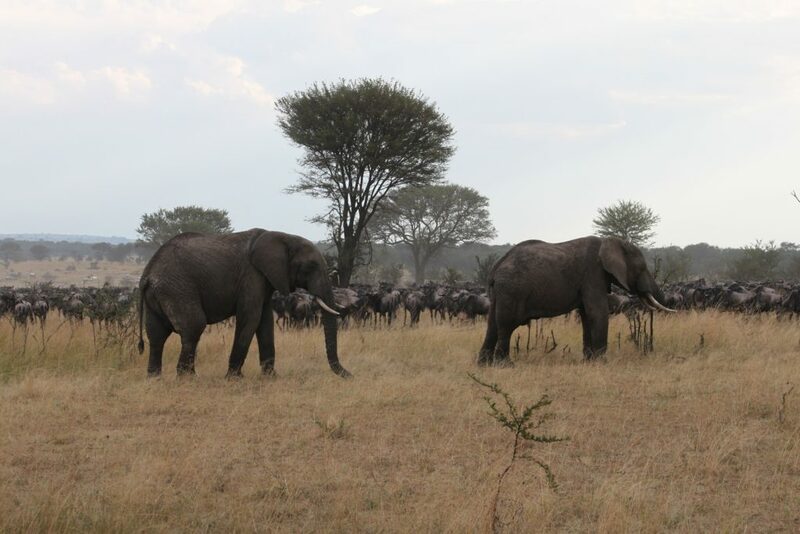 Here the highlight of Serengeti National Park Safari for your next holiday arrangement. 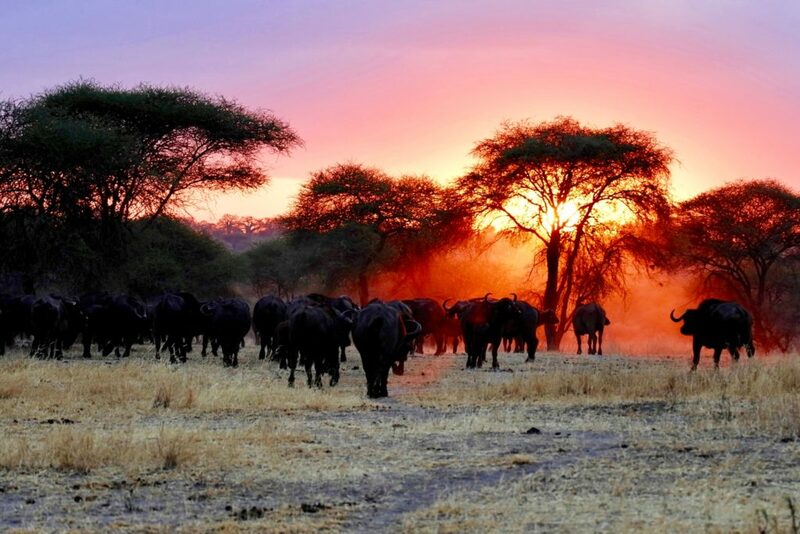 Serengeti features the oldest ecosystems yet the most significant one in the world. You can see through the flora and fauna go through the circle of life in reserved wildlife. These become wonderful scenery which you can’t find at any place in the world. Serengeti National Park Safari allows you to enjoy the natural wonders which have almost never changed throughout the civilization. 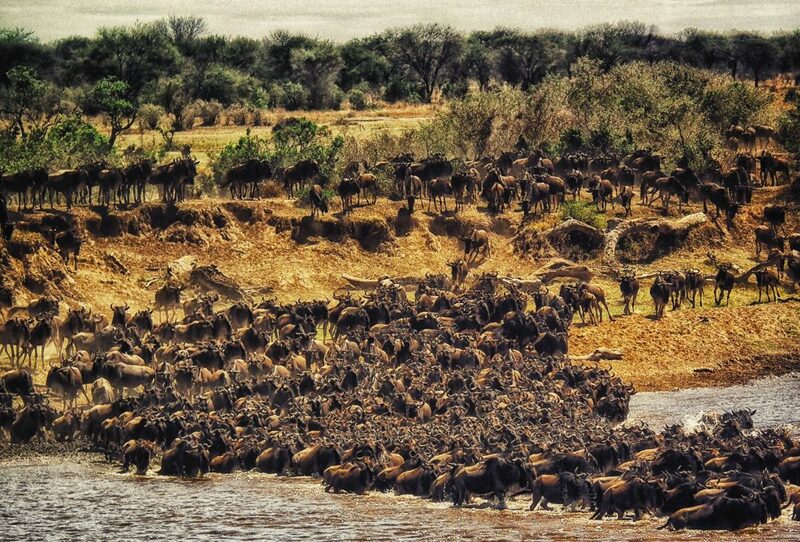 Have you ever seen millions of wildebeest migrating in a super long march through your TV screen? If you take Serengeti National Park Safari in July- November, you’ll be able to witness this migration in front of your eyes for real. The great news is that wildebeest isn’t the only one as you can also easily see crocodiles, gazelle, eland, zebras, and the big chances of the big five(rhino, elephant, leopard, buffalo, and lion). As expected, the predators take the advantages of migration to get their big preys. Despite being home to world’s most significant wildlife, the national park also conserves the Maasai people’s ancestral heritage land. The Serengeti National Park Safari is also the best chance to observe the ancient cultures which are still practiced by the tribe. You can visit a Maasai Village which can be arranged as a part of your safari. It provides a refreshing experience where you can escape the rapid-busy world and enjoy the conserved time warp of ancient heritage. However, prepare some extra budget for tribe donations. Another heritage experience you may get in Serengeti National Park is the exploration of Swahili culture. 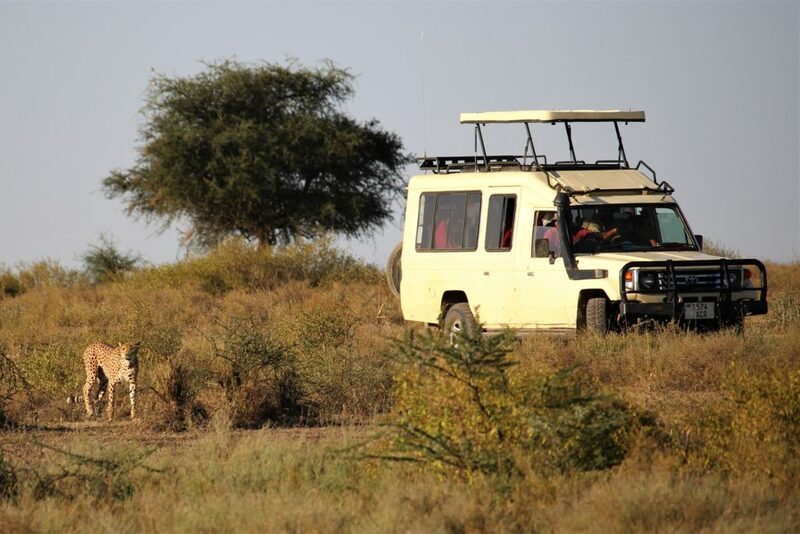 It offers a wider experience despite sight-seeing as you can also enjoy authentic Swahili local cuisines. All of these heritage experiences can be arranged for your tour package in advance or ask the lodge to arrange it for you. Of course, there is no Serengeti National Park Safari in the night. However, you’re allowed to be close to the edge of the park. There is no obstacle to enjoy the stunning night scenes of Serengeti for sure. Since the night drives aren’t allowed, you can simply take the nearest lodges to stay. 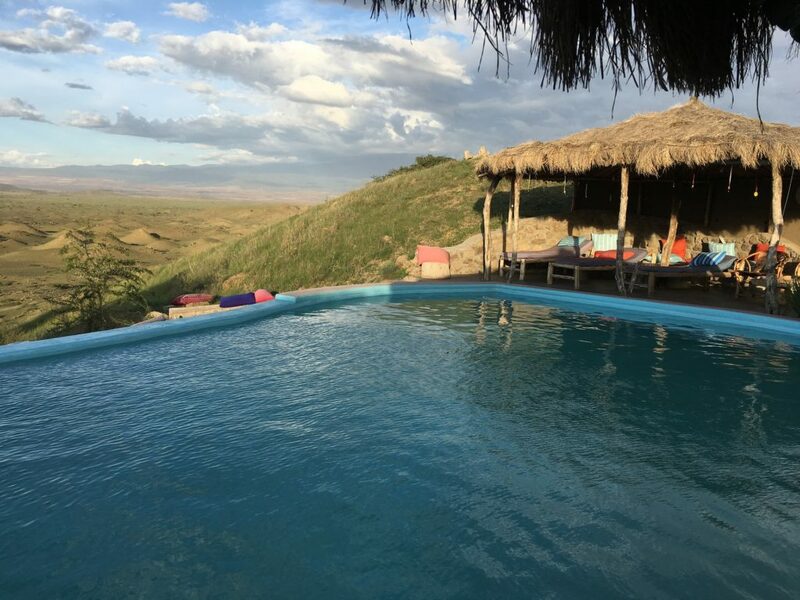 Most of these lodges are Serengeti-front or at least provide you with a view to Serengeti. It’s absolutely a wonderful experience to see how Serengeti transform from the daylight to be under the moonlight. 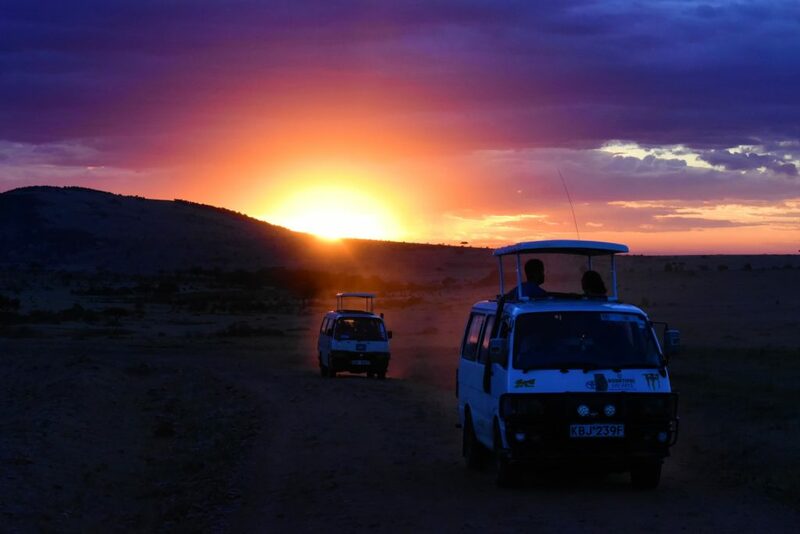 Enjoying the nighttime view of the great game would be a rewarding experience which worth all of your efforts for Serengeti National Park Safari holiday. There is an entrance fee to the national park but it’s very affordable. Different prices are applied to resident and non-resident visitors, adult, and children. As you’re a non-resident, US$ 60 is the standard rate for adult visitors while $20 is the maximum fee for children and students. The national park is eligible throughout the year but it’s better to avoid the rainy season especially April-May. 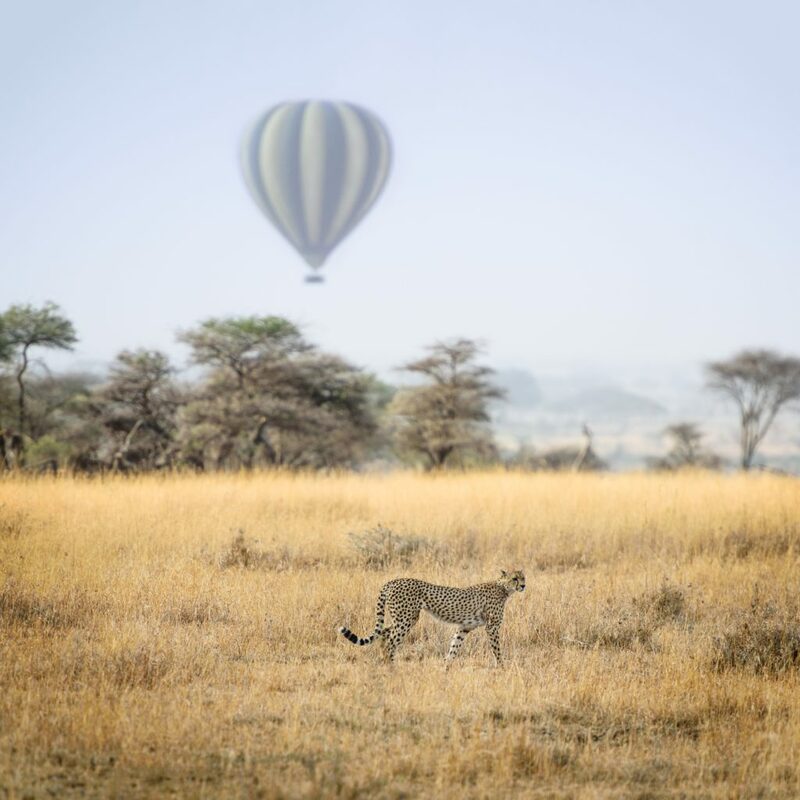 In fact, you’re able to get different Serengeti National Park experiences in the different times of the year including the animal migration, landscapes, activities, and many more. July-November is the range if you want to witness wildebeest migration. It’s definitely not one-day visit so you need to arrange the accommodation to stay in Tanzania for several days. Serengeti National Park has been designed as a tourist destination so it’s not difficult to find accommodation nearby. The major accommodations include bush lodges and campsite which are available in a wide range price and taste. 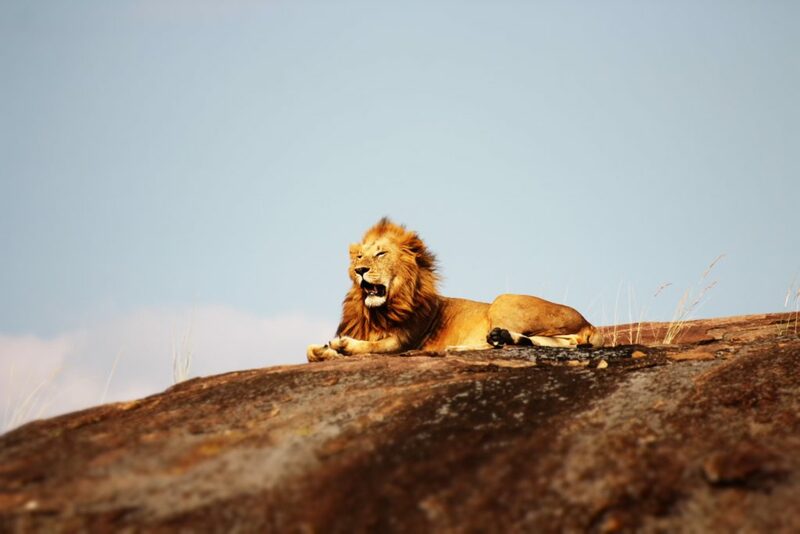 Some Serengeti National Park Safari tour packages may include the accommodations as well.